Jason Aldean, the musician who was on stage when a gunman opened fire on a crowd of Las Vegas concert-goers this week, opened "Saturday Night Live" with a tribute to those affected by the massacre and a musical nod to recently-deceased rock legend Tom Petty. The show skipped the traditional joke-filled cold open and began with Aldean on stage. "So many people are hurting. They're our children, parents, brothers, sisters, friends — they're all part of our family. So I want to say to them: We hurt for you, and we hurt with you. But you can be sure that we’re going to walk through these tough times together, every step of the way,” he said. “Because when America is at its best, our bond, and our spirit — it's unbreakable." The ambush shooting on a crowd of concert-goers Sunday in Las Vegas killed 58 people. It was the deadliest mass shooting in modern U.S. history. The gunman who opened fire from the 32nd floor of a nearby hotel apparently killed himself as police closed in. A motive has not been determined. 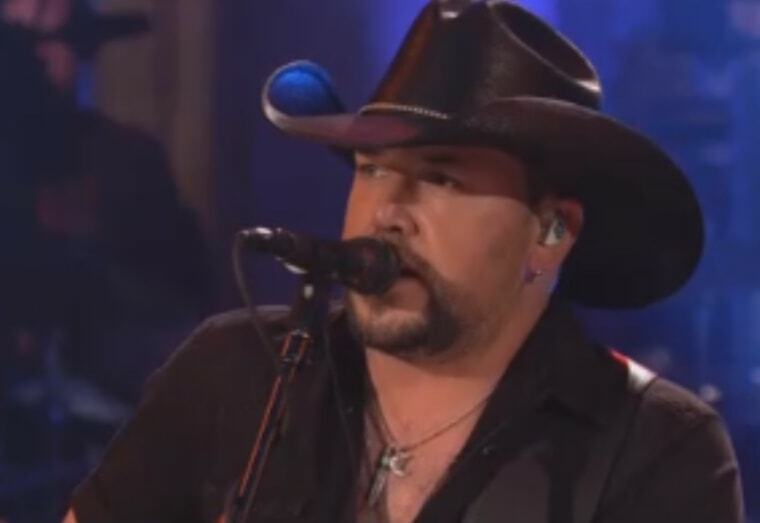 After addressing the shooting on "Saturday Night Live," Aldean performed Petty's hit "I Won’t Back Down.” Petty died on Monday after going into cardiac arrest at his home in Malibu.